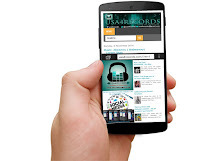 When a king, a super talented artist and a superstar Dj teams up on a song what more could you expect? nothing but greatness! 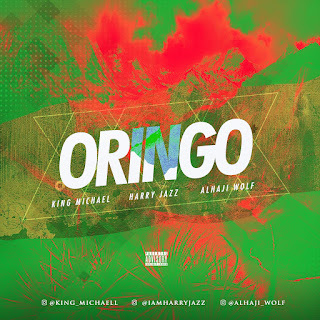 King Michael teams up with Harry Jazz and Alhaji Wolf to deliver such an amazing masterpiece titled "ORINGO"
Beyond hype if you are a fan of good music here is one you shouldn't miss.